Don't let the title fool you! This is far from trashy. Elite Hoeism is the intelligent woman's guide to freedom and liberation. Safiya coaches you as though she's your bestie, keeping you in check and making sure you stay as ELITE as possible. Whether it's your love life, career or personal self-worth, she's making sure we stay ahead of the game and on top of ourselves. Very necessary. 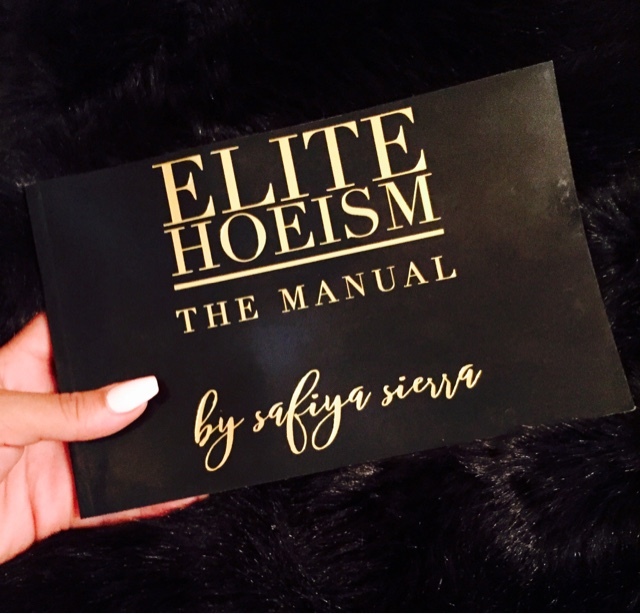 Learn more about Safiya Sierra and Elite Hoeism.